Despite the growing number of old-age homes, most seniors still choose to age in place. According to AARP’s (formerly American Association of Retired Persons) “Beyond 50.05: A Report to the Nation on Livable Communities: Creating Environments for Successful Aging,” 90 percent of the elderly population, those over the age of 65, prefer to spend their last remaining years in the comfort of their own home. Giving the seniors the independence they crave for as they grow older comes with a lot of risk. 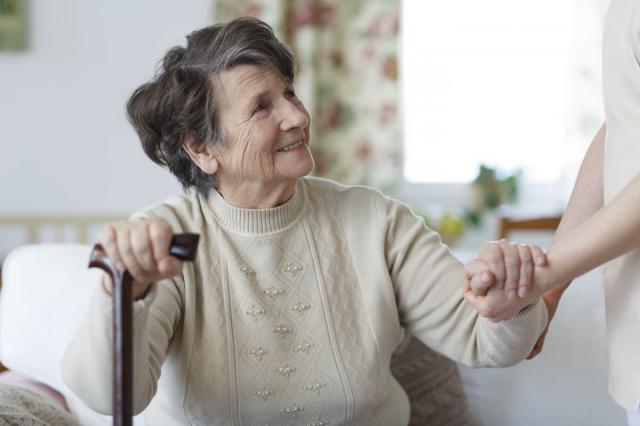 Falls, for one, are the most common cause of injuries among the elderly. The simplest of falls can lead to bone fracture and even death. In caring for the old, any form of help can do wonders. This is what medical tracking systems offer. For some time now, incorporating technology into the health care system has become a normal scene. But if there’s anything that has helped caregivers and those with aging parents, it’s medical trackers. There are a lot of reasons why more households are using medical trackers for seniors in hopes of keeping them as safe as possible. There’s nothing we want more than for our loved ones to be safe. The dangers lurking around us can rob us of everything and everyone we hold dear. This is why our children need every bit of protection we could offer, but it’s not just them, our aging relatives need it too. One of the main reasons people put seniors in nursing homes is because of the fear that they might not be able to care for them the way they should. But this move strips the elderly of their right to enjoy a life in an environment they can call a home. This is why more people are using medical trackers for seniors safety. With these devices, they can monitor their beloved seniors and send them assistance in the event that they need it. 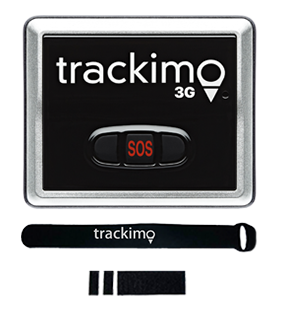 These tiny trackers help us make sure that our seniors are away from harm even when we cannot be with them physically. People think privacy is something that’s needed less the longer we stay on earth, but no, nobody’s ever too old or too young to be needing privacy. When we decide to put seniors in old-age homes, we’re placing them in an environment wherein even when they breathe, at least two pairs of eyes are watching them. You’d think your parents wouldn’t care, but just like any other human being, this would bother them. 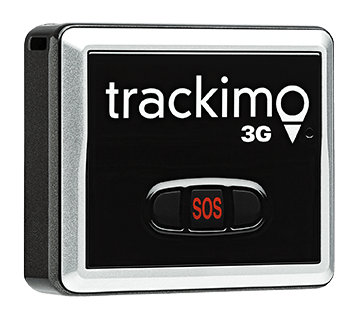 Using medical trackers for seniors gives the elderly a chance to live a private lifestyle in their own home without their kids or grandchildren worrying over their health and safety. Where they are and what they’re doing may be known to whoever is using the tracker on the other side, but they can still do whatever they want without somebody constantly following them. 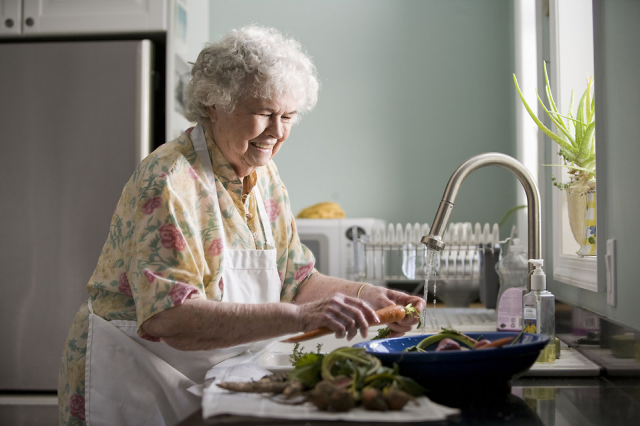 Sending your elderly relatives to home for the aged would you $1,600 a month to as much as $6,000. Each year, with the improved services, the fees would go up. Using medical trackers for seniors offers the same benefits but does not come with the same price tag. It’s easy to set up and very easy to use. Medical trackers won’t have you signing papers too. 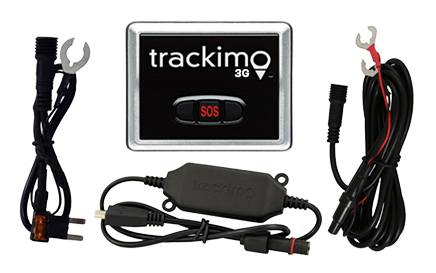 Just purchase a tracker, plug the base unit, and then give the mini-tracker senior you’re monitor. This device is so small, they can wear it as a pendant, making it really portable and they can bring it anywhere. One of the best benefits of using medical trackers for seniors is how it puts you at ease. It gives you peace of mind knowing that you have a way of locating your loved ones even if you’re miles away from them. It provides comfort for them too. While being fully protected, they can still freely move around—no prying eyes, no rules to follow, just a life to live. 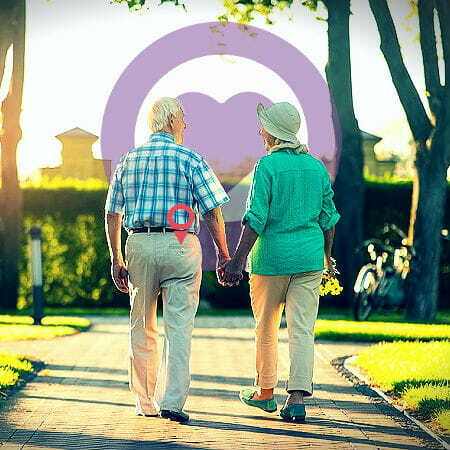 Or learn more about our elderly GPS tracking devices.